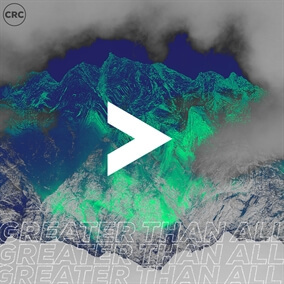 NEW from CRC Music - "Greater Than All, Pt. 2"
Featuring 6 tracks that were recorded live in CRC Pretoria, South Africa, in front of 7000 multicultural and multigenerational worshippers, Greater Than All, Pt. 2 is the latest release from CRC Music. The first EP soared to the top of the South African iTunes charts and topped the global and gospel charts at #1 for two weeks. "We believe that music is a language that everyone speaks, and this album speaks love, the love of God that is greater than all pain, suffering, challenges, or setbacks that we may face," says the artist. Original Master MultiTracks and other worship-leading resources for Greater Than All, Pt. 2 are now available.